nature and bringing forth floral beauty. 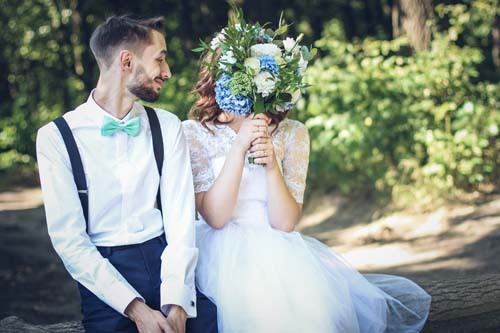 We have been helping people on their magical wedding day for 14 years. 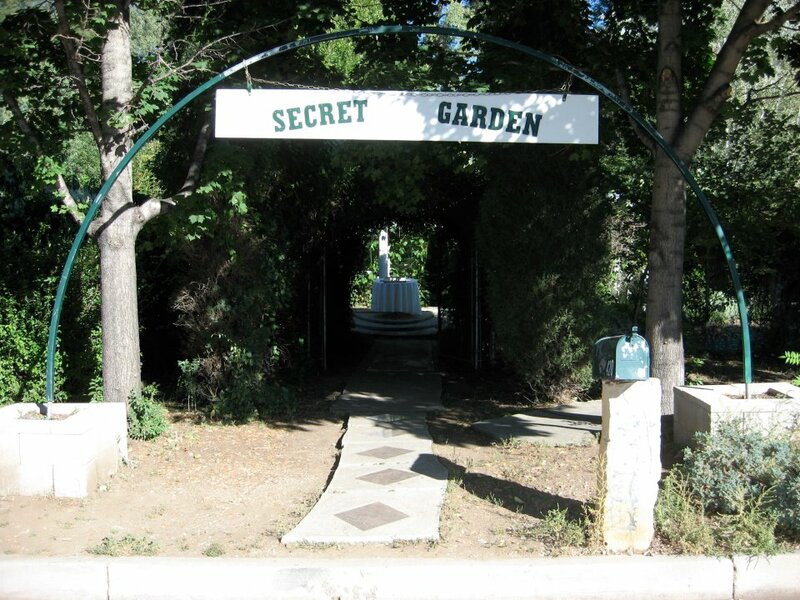 We began our Colorado Secret Garden in 2004. 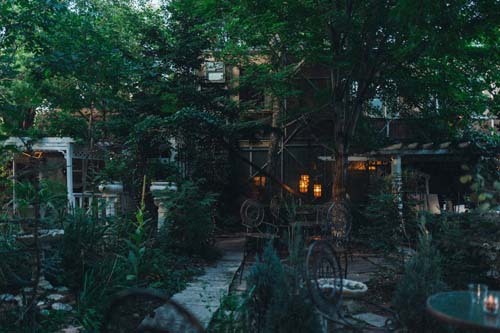 We deal personally with our clients and try our best to bring humanity to our Secret Garden. 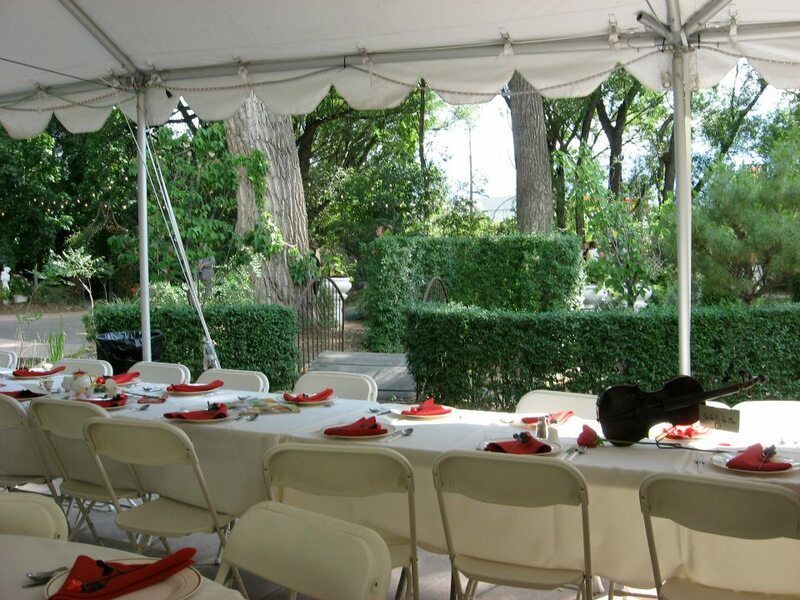 We provide a wonderful natural setting for your special occasion. 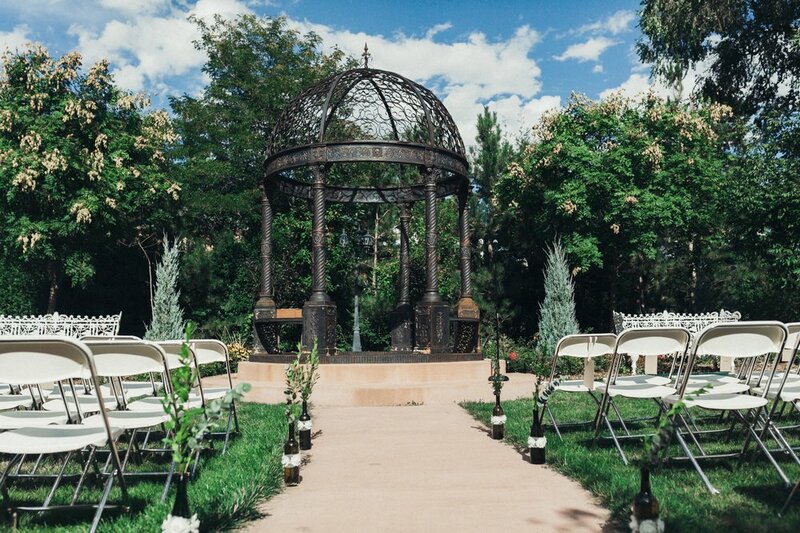 Our Secret Garden offers water features, pathways, Bridal Dressing Room, tables, and chairs as well as covered areas for your special day. 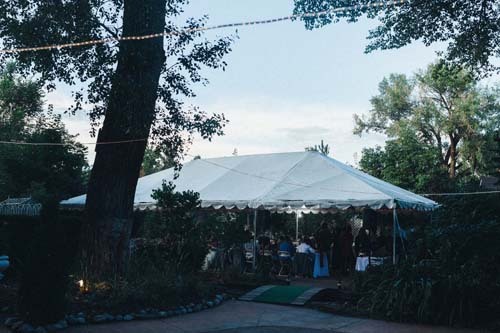 Bordered by Fountain Creek and under the mountain majesty of Pikes Peak we specialize as a destination event center for the Pikes Peak region. 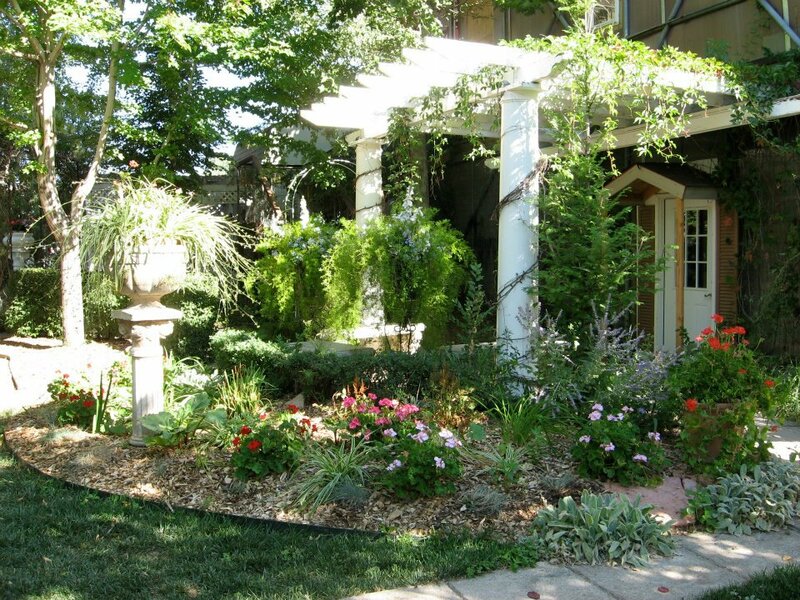 Colorado Secret Garden has been selected as a Best Of The Springs Event Center. 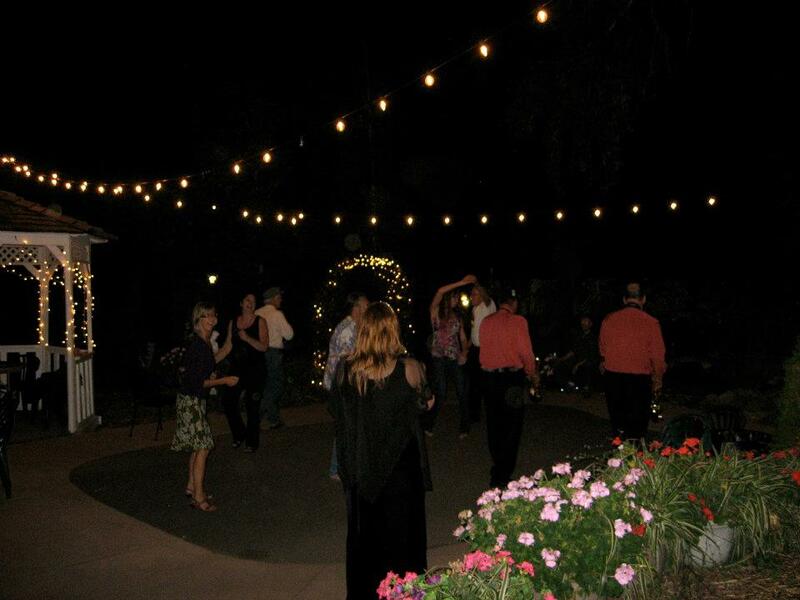 We work with a host of additional vendors to make sure we provide you with a magical setting for your special event. Our English styled cottages have been entirely renovated but were originally built before the turn of the last century. 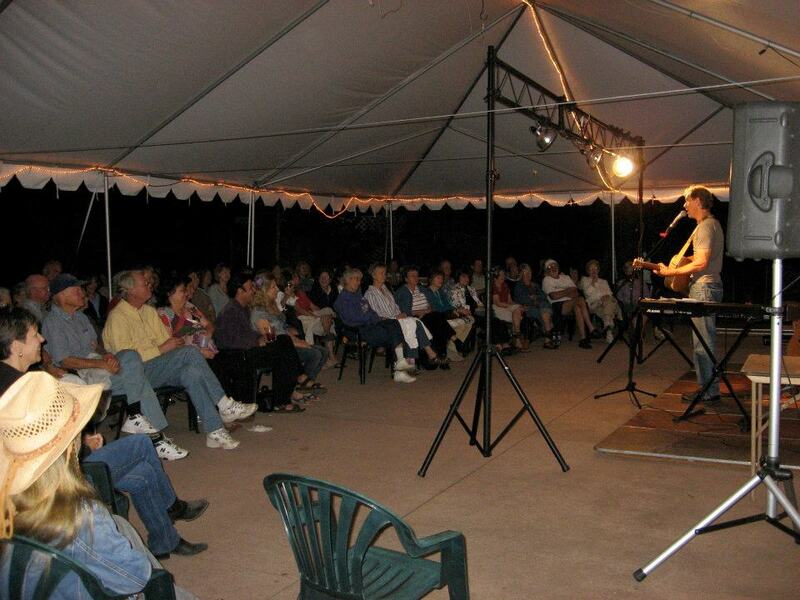 We can accommodate up to 4 and 6 people and provide a lovely and unique stay for our guests. For more information or to Book a cottage please call. 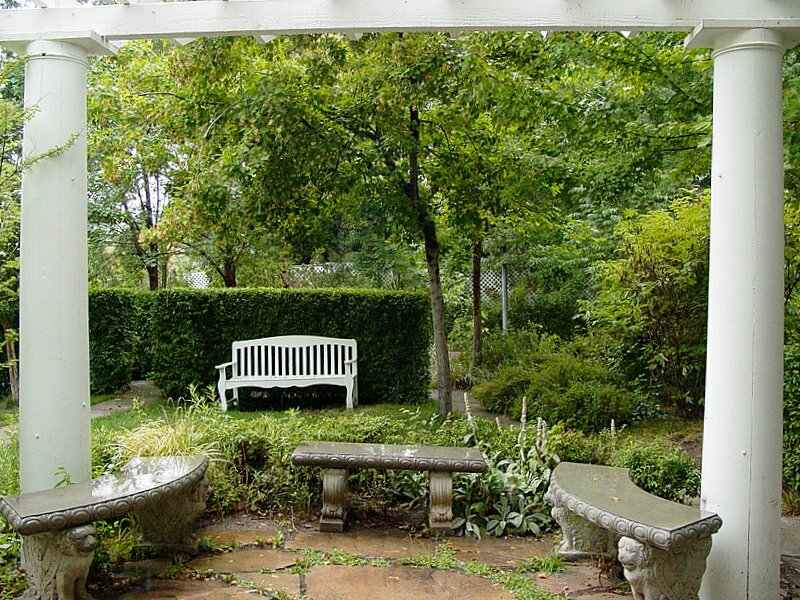 We attended a celebration of life at the Secret Garden yesterday - it is a calm, peaceful and beautiful venue! I have photographed a number of weddings here - it is a GREAT venue! My best friends got martried here, and the owner went above and beyond to make it perfect for them.